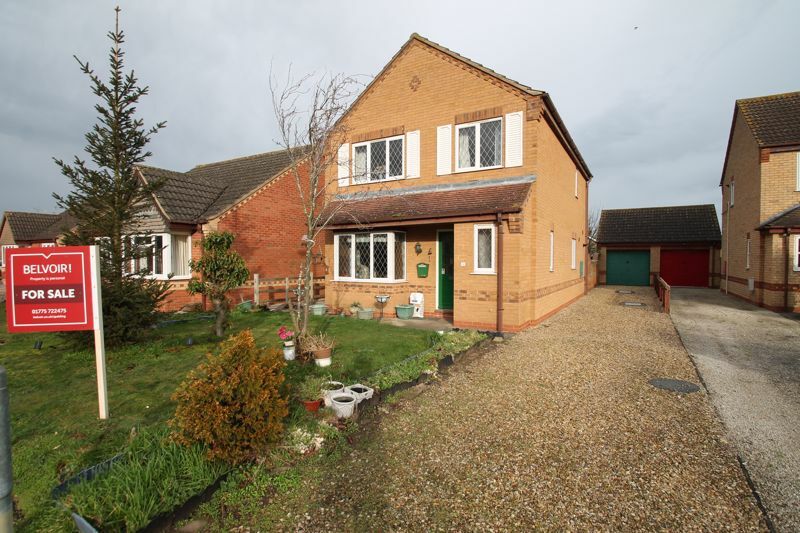 Belvoir Spalding are pleased to offer for sale this two bedroom semi detached property situated on the edge of the village of Gosberton. 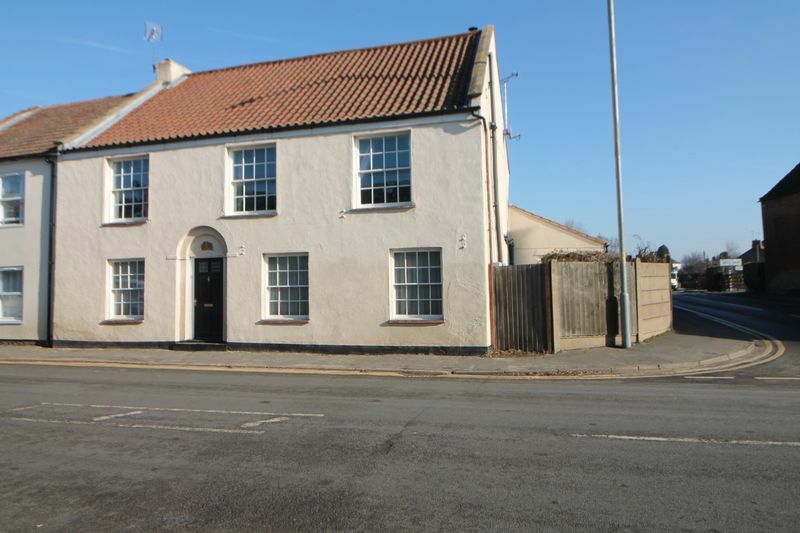 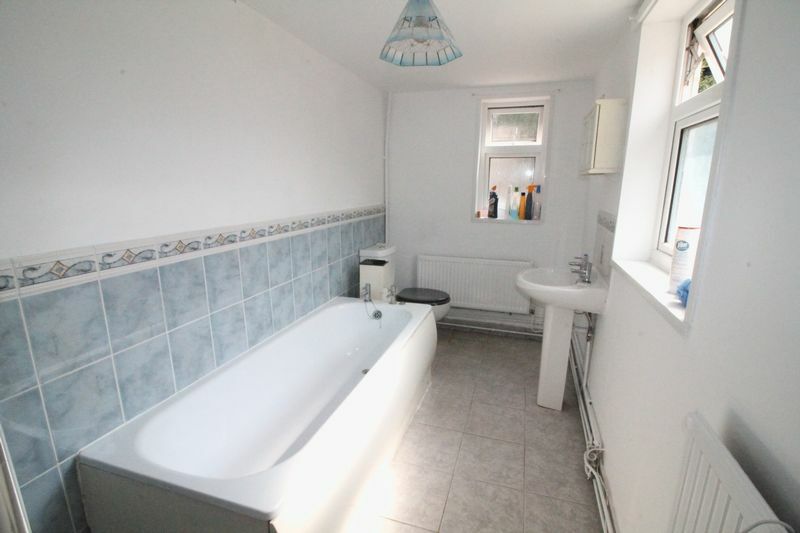 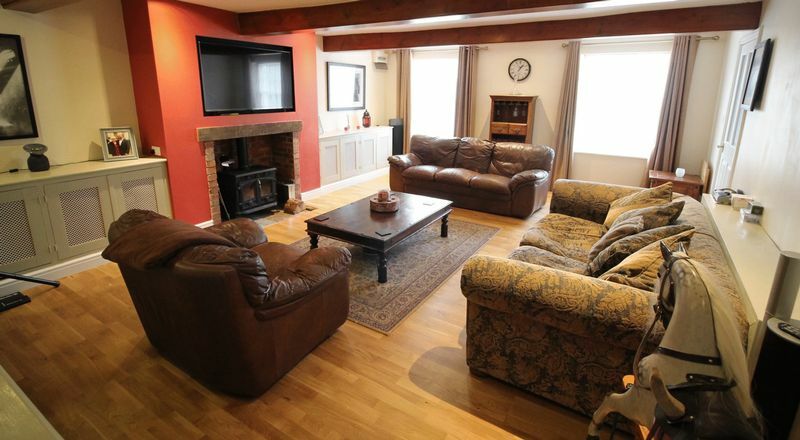 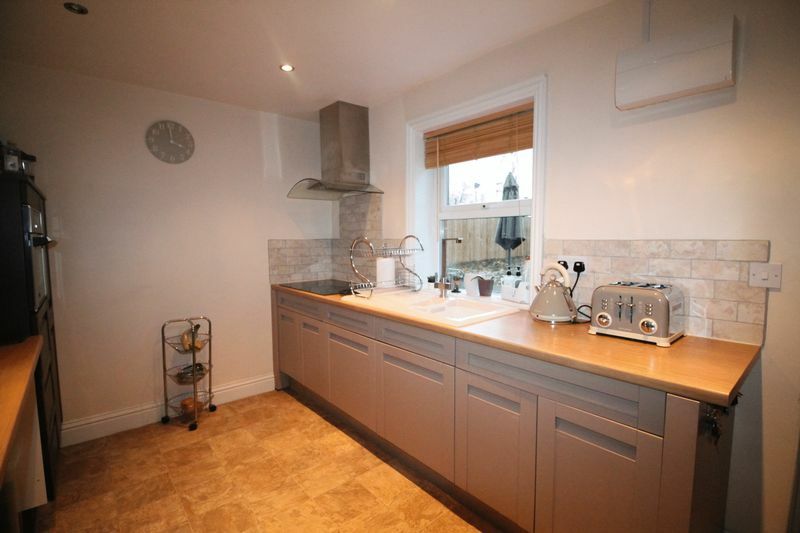 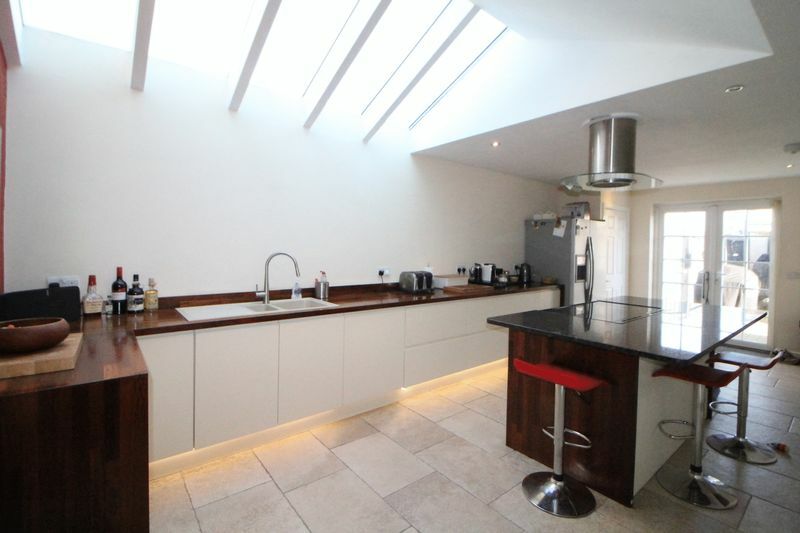 The property itself is a period semi detached property with UPVC double glazing throughout, solid fuel heating, lounge/diner, kitchen and downstairs bathroom. 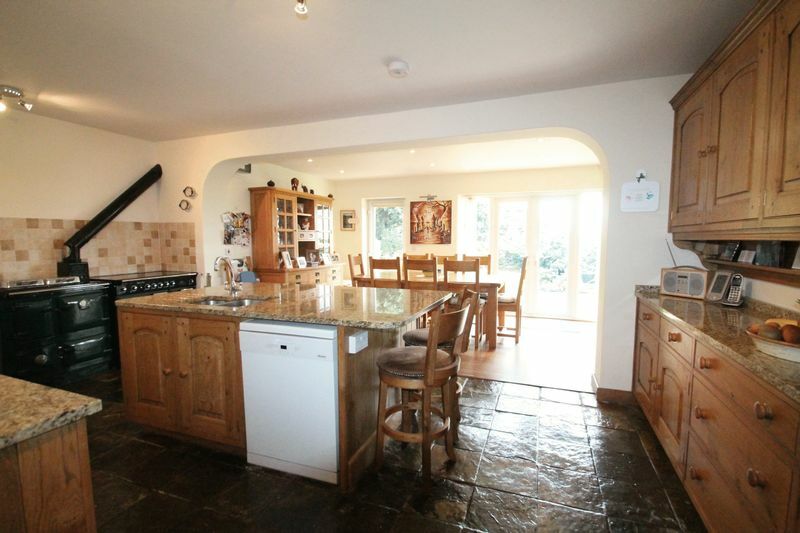 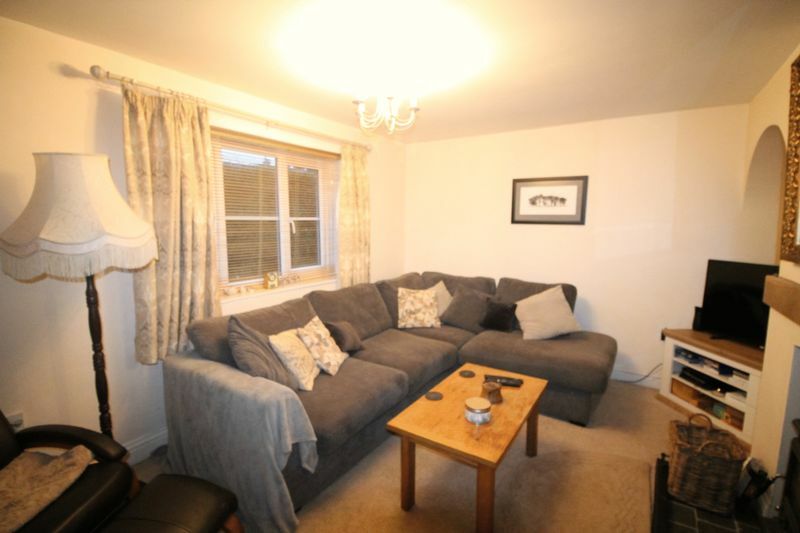 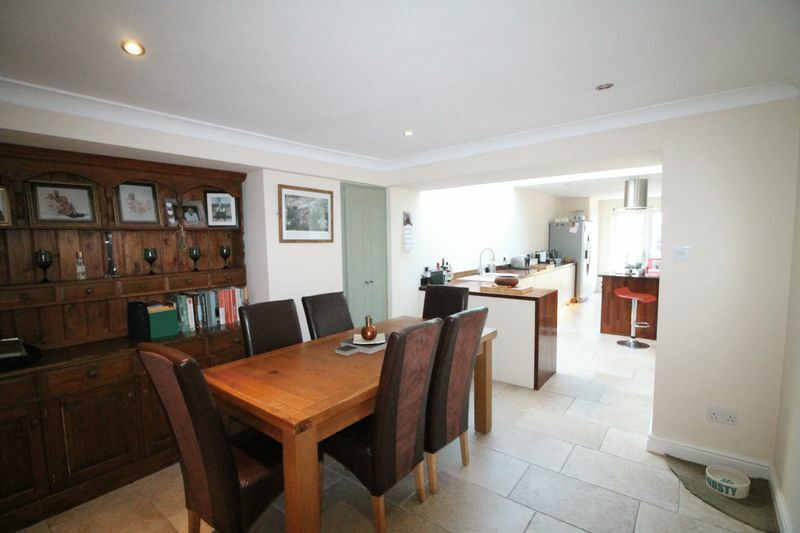 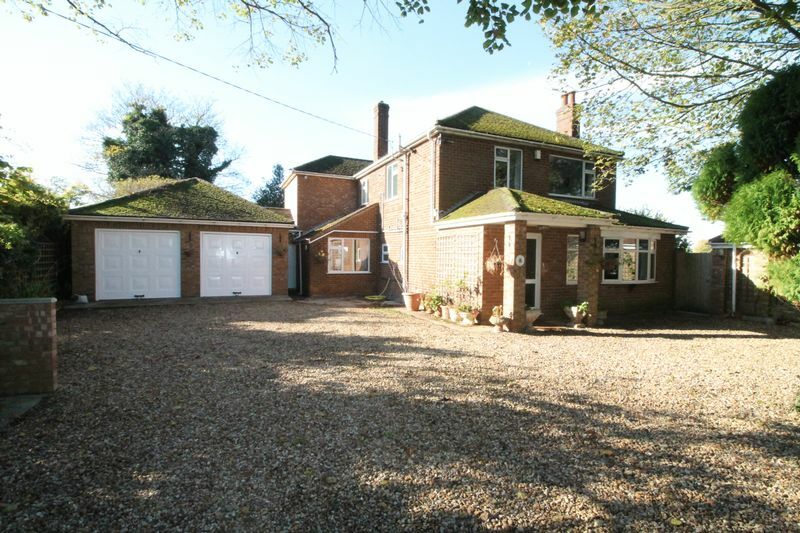 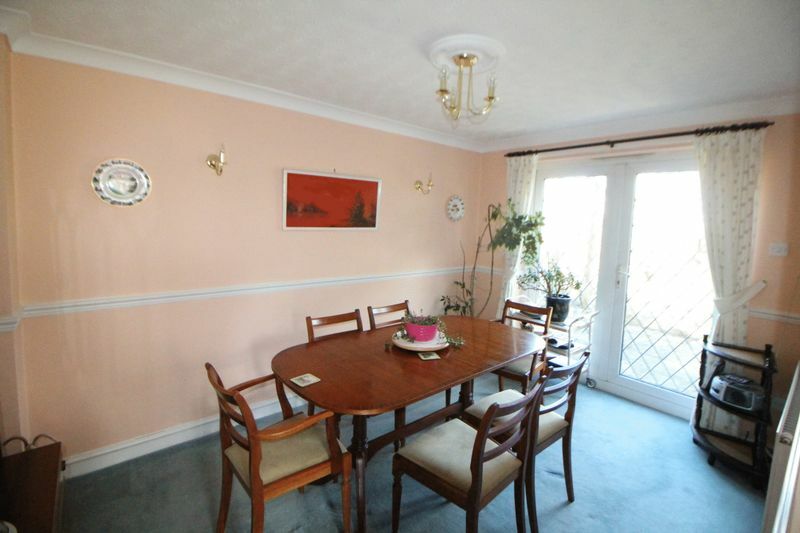 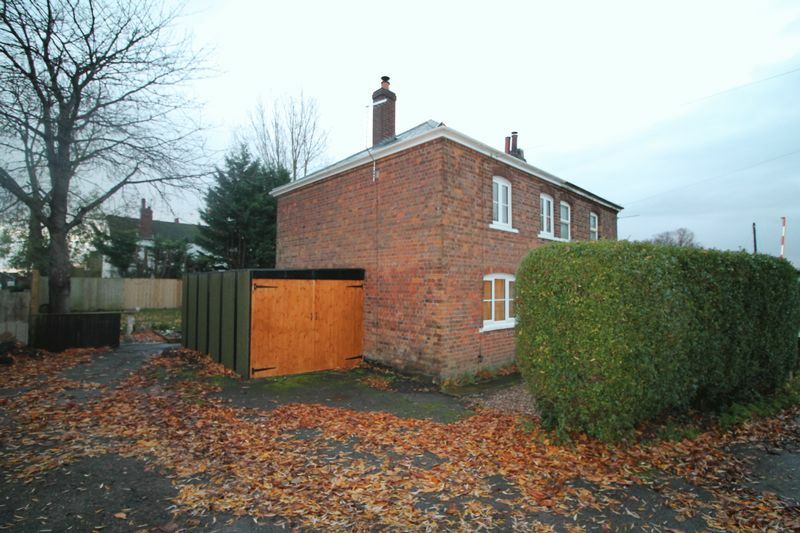 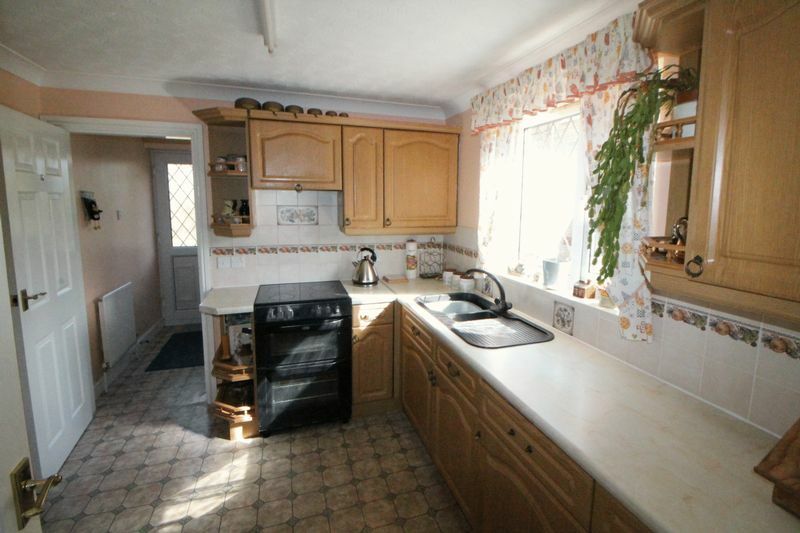 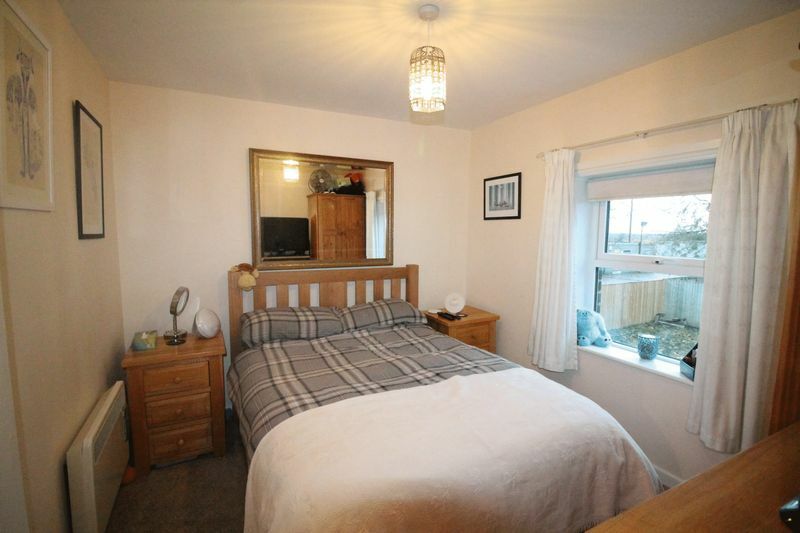 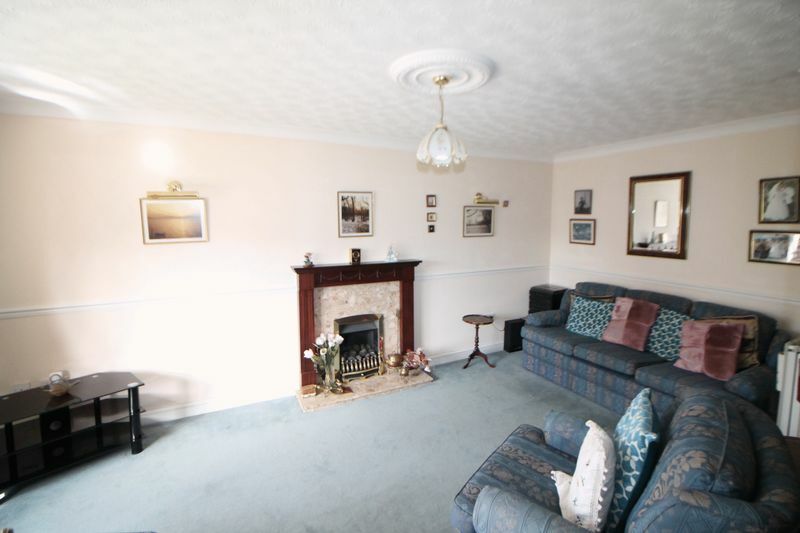 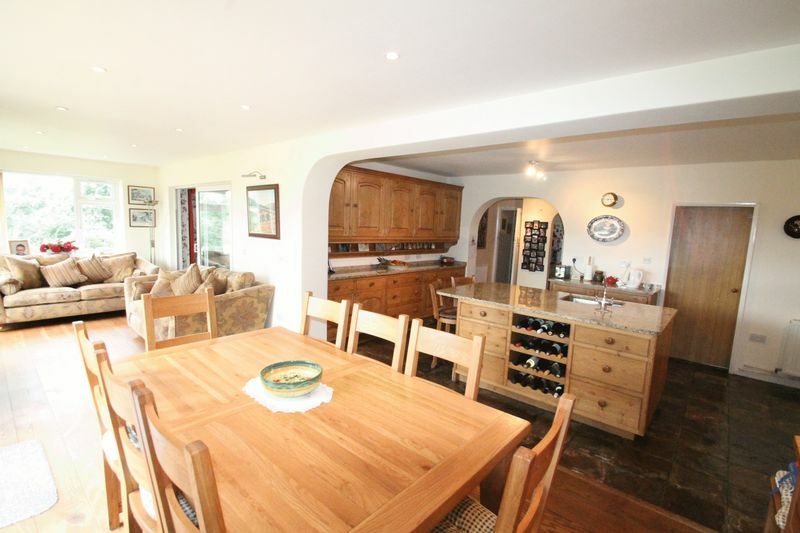 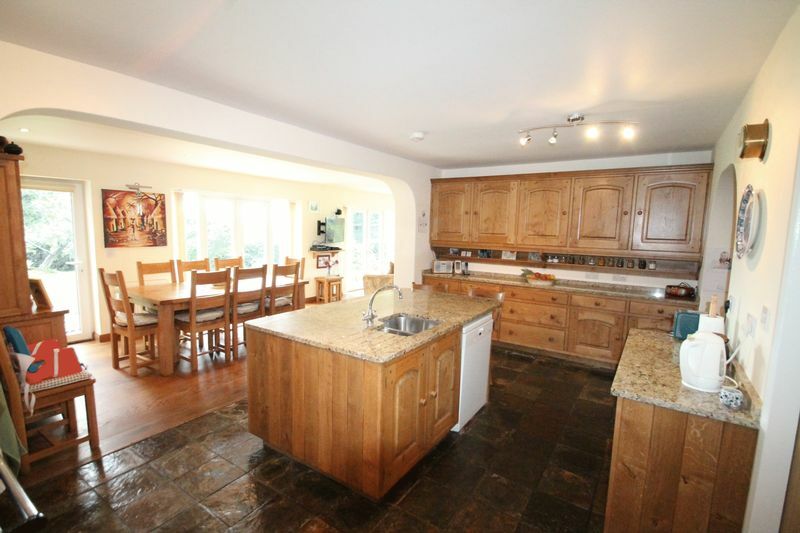 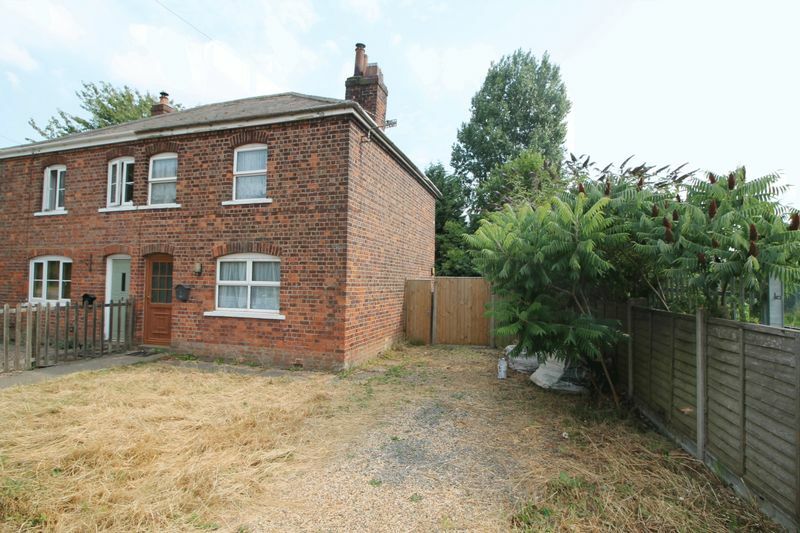 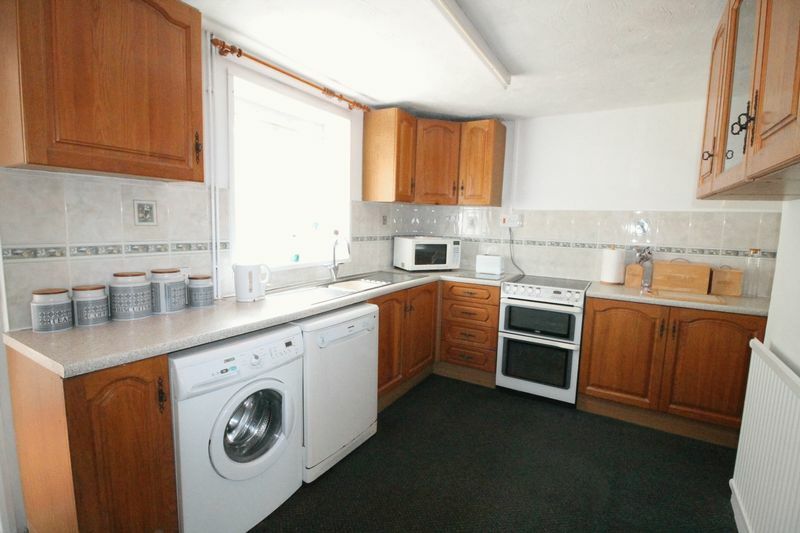 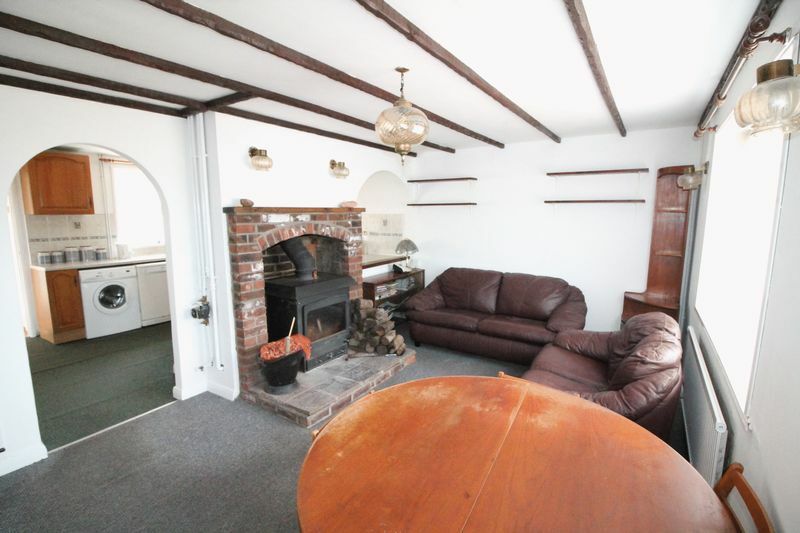 The property has ample off road parking and rear garden.